Over three tables for a span of more than an hour, the two poker rivals battled, with Sulsky winning on all three tables. It was in the Dorado II table that he won his biggest single win worth $73,075, and from that the total sum he added to his bankroll was a nice plump $116,455. At that point, Sulsky was crowned the winner of the biggest pot of the day during that session. 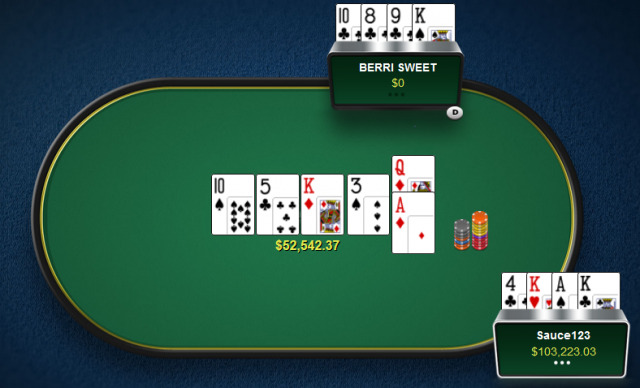 BERRI SWEET flops top two pairs, but unfortunately for Sulsky he flopped top set yet scooped up a $49,365 pot. Following Sulsky on the leaderboard was Russian pro Timofey ‘Trueteller' Kuznetsov, who also won a six-figure amount of $109,056. Most of his 80,000 profit originated from defeating fellow Russian pro Alexander ‘joiso' Kostritsyn at heads-up matches in the $1k/$2k 8-Game sessions late afternoon. The rest of Trueteller's profit came from a short 9-hand match at a $100/$200 PLO table against player ActionFreak, to whom he won $21,000 from in just seven minutes! Third place on the day's leaderboard is popular Swedish pro Viktor ‘Isildur1' Blom, who won $66,176 from playing at the 100/$200 PLO tables in the afternoon. Next on fourth place was German pro Konstantin ‘BongBob' Bücherl who also played in the afternoon at the $25/$50, $50/$100, and $100/$200 PLO tables and won $32,247. 8 comments for "Ben Sulsky gets another Big Win of $116,455 Online at PokerStars High Stakes Tables"
where disappeared the others professional gamers who made ravages in the past in pokerstars? I watched few cash games with 5-6 players on the table. 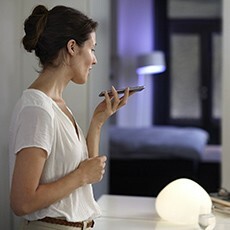 It was beautiful but now i think they went to other rooms or have left online poker. Anyway congratulations to this very good player for his results. 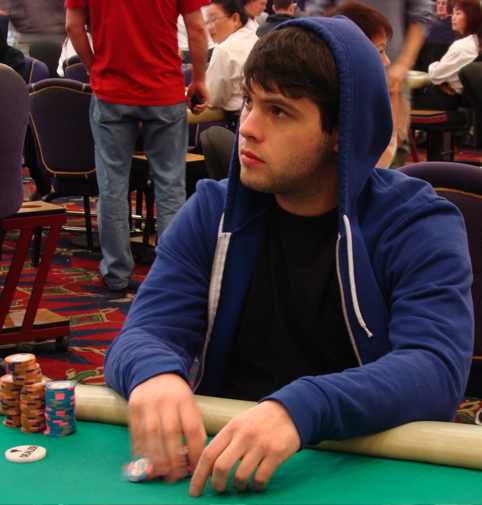 Very well done to Ben Sulsky, who just won US$100,000+ in cash game sessions at PokerStars. There tends to be a lot of action in Pot Limit Omaha, which naturally and inevitably leads to a short- and long-term variance. And that's one of the reasons why I stay away from PLO cash games. yeah I have the same feeling as one of the mobbits above me that the high stakes online action have really dried up, at least on pokerstars compared to the not so distant past, not sure about other rooms but I have a feeling that similar situation is over there as well. in just 3 sessions to play only 139 hands and to win more then 116K $ is just sick and great!to play for such a big amounts in head up and with small number of hand to earn amounts that normal players wont earn in life on poker tables! You are right but these players are not just professionals, they are also maniacs. When they lose big amounts of money it is much easier to come back with a good bankroll because when playing with weaker players they make money much easier. For example if a professional player loses 500 k after that he gets 2-3 k to lower stakes with weaker players and will rise again.